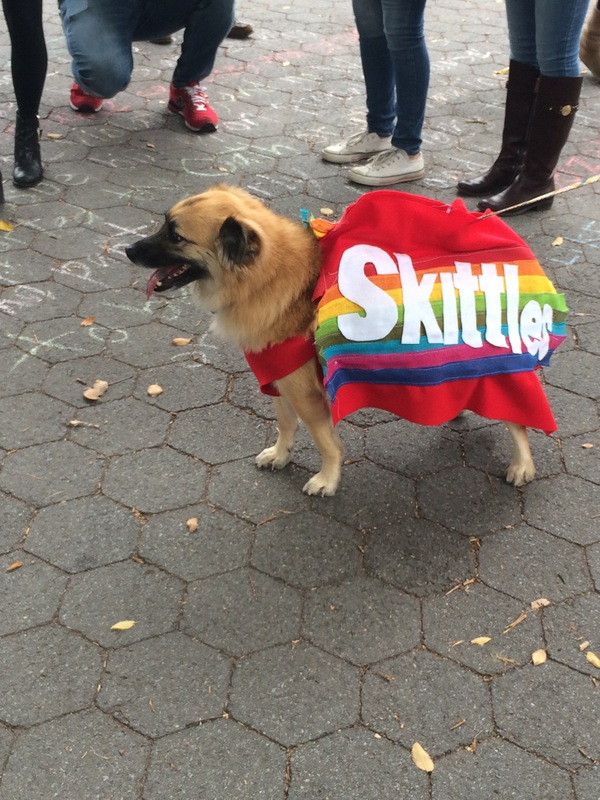 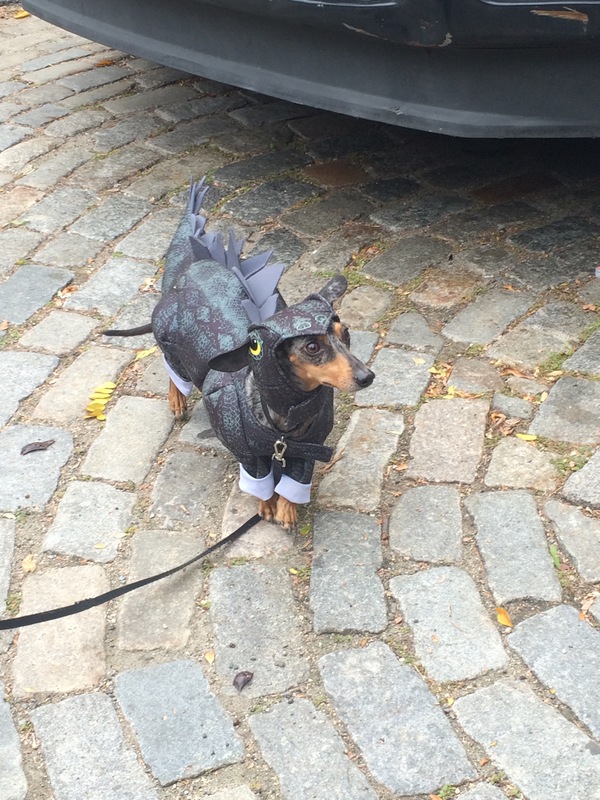 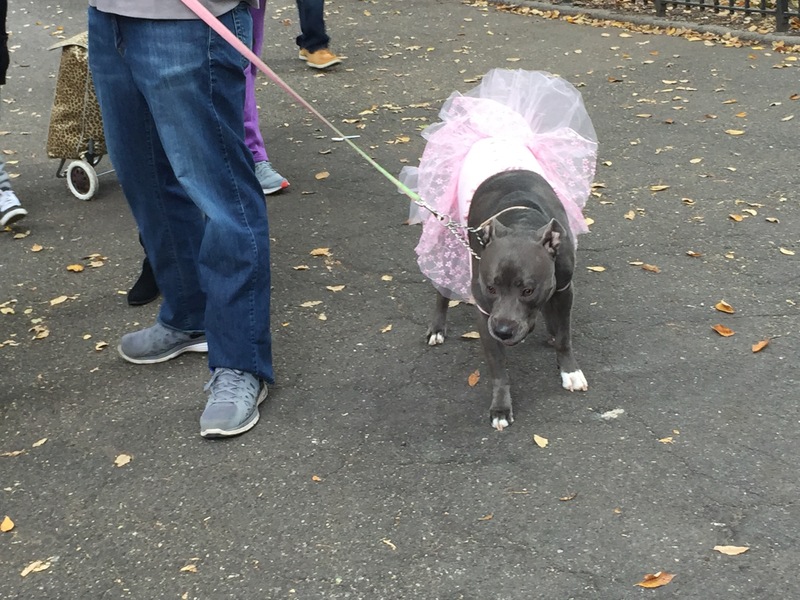 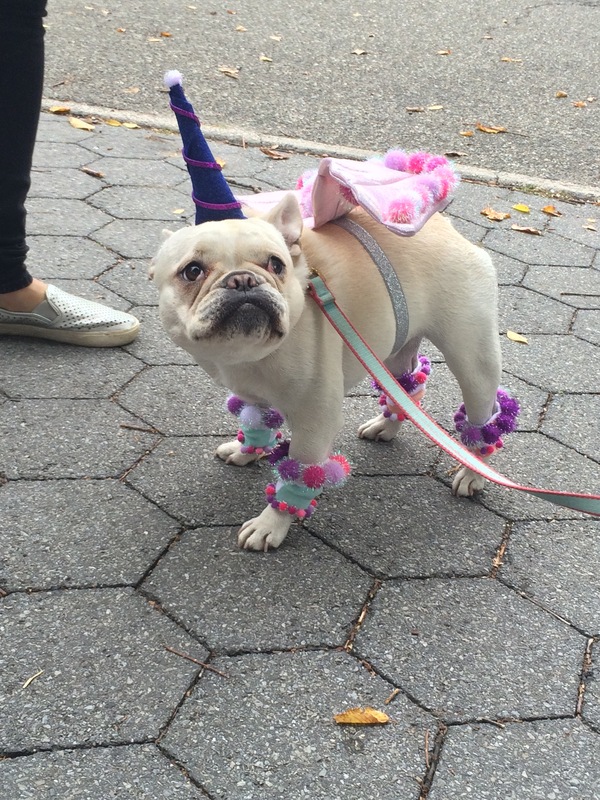 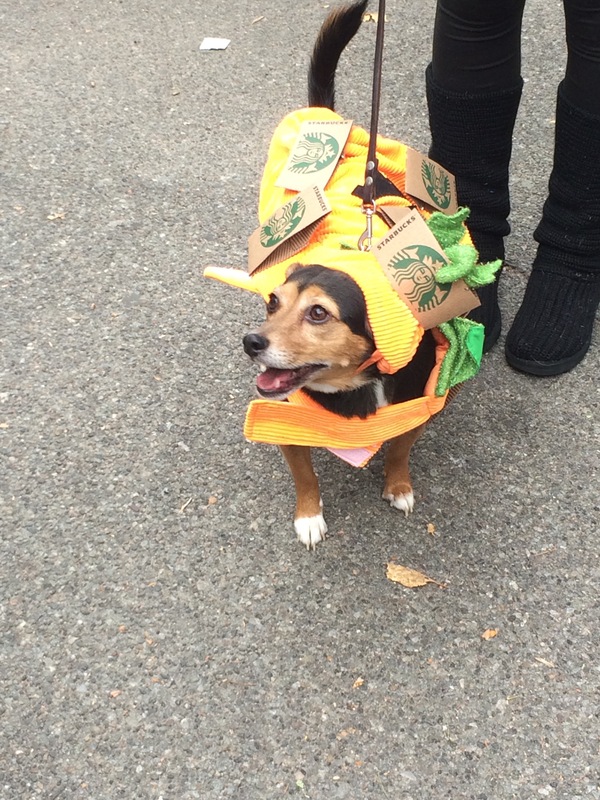 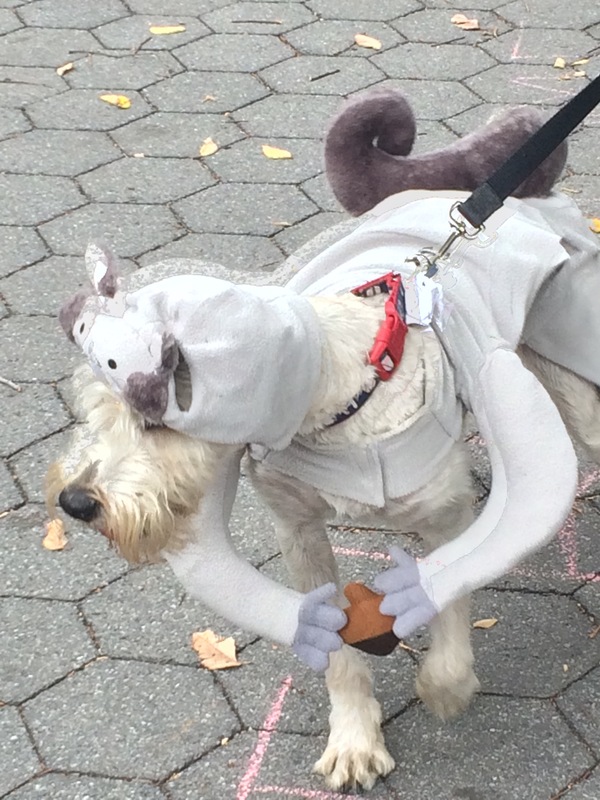 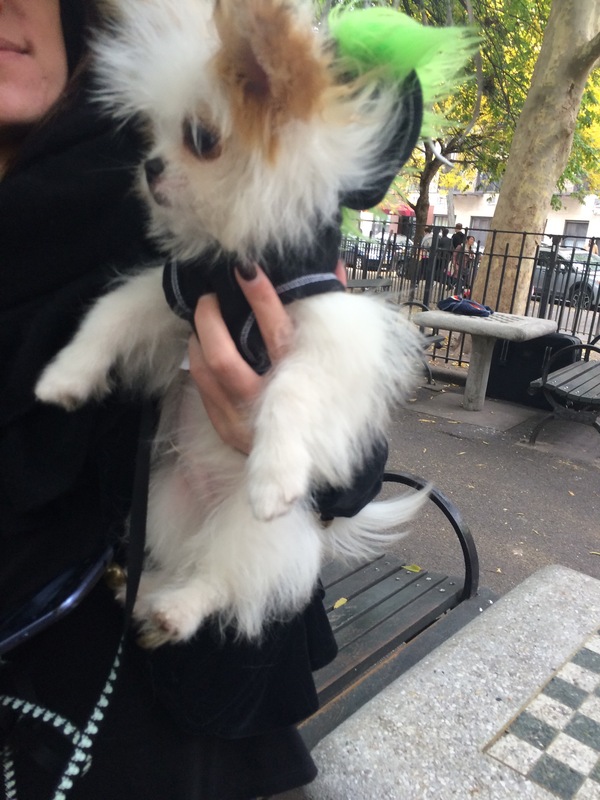 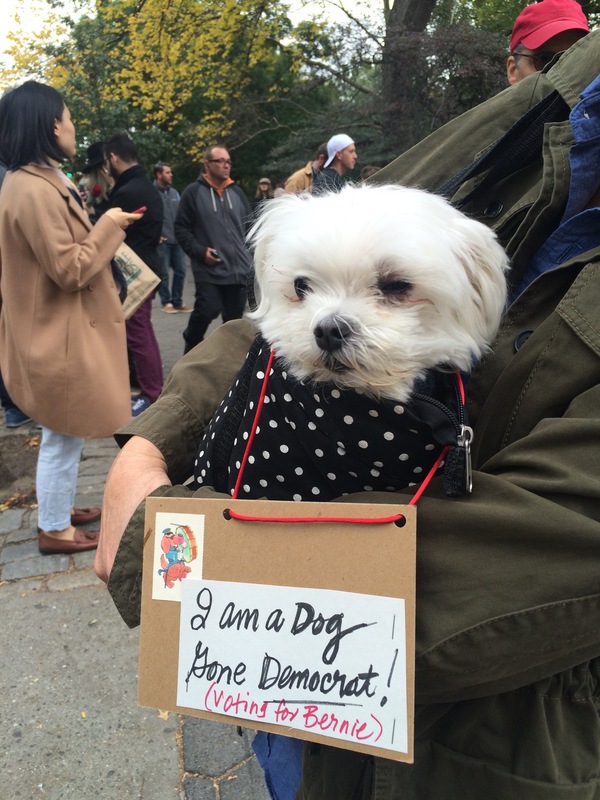 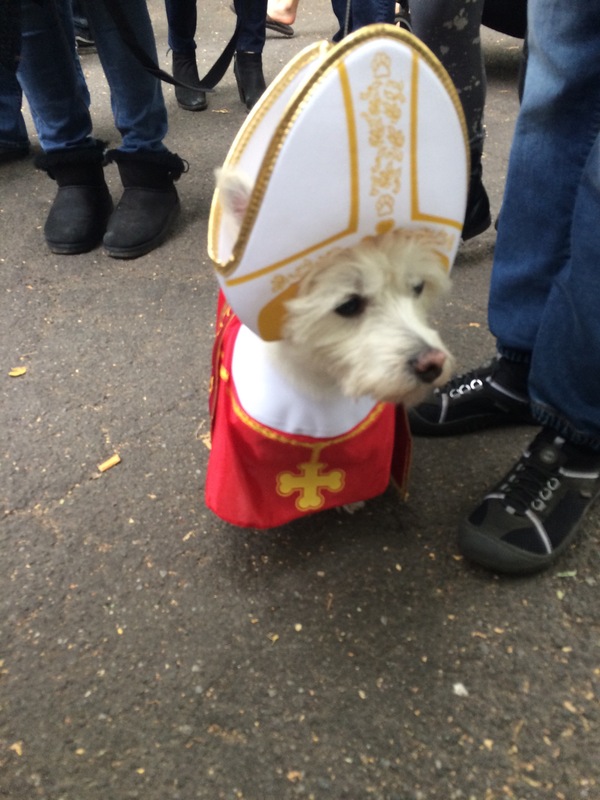 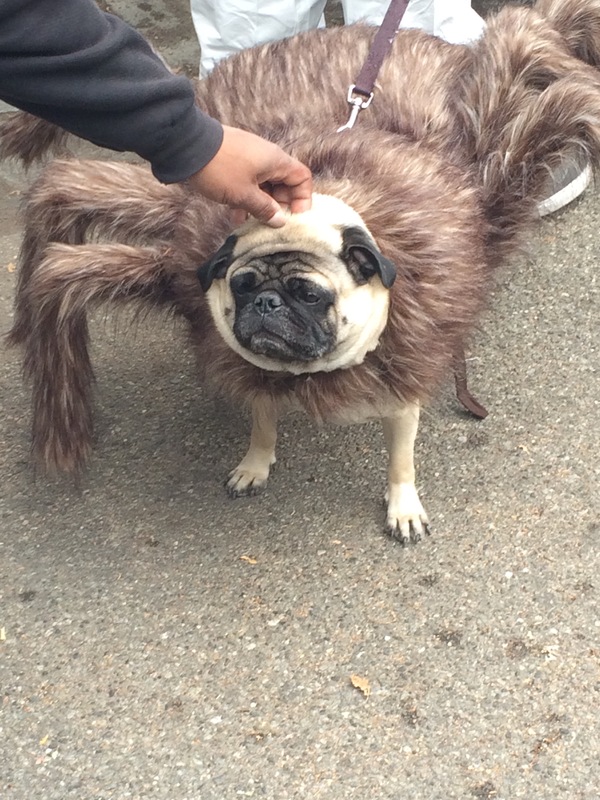 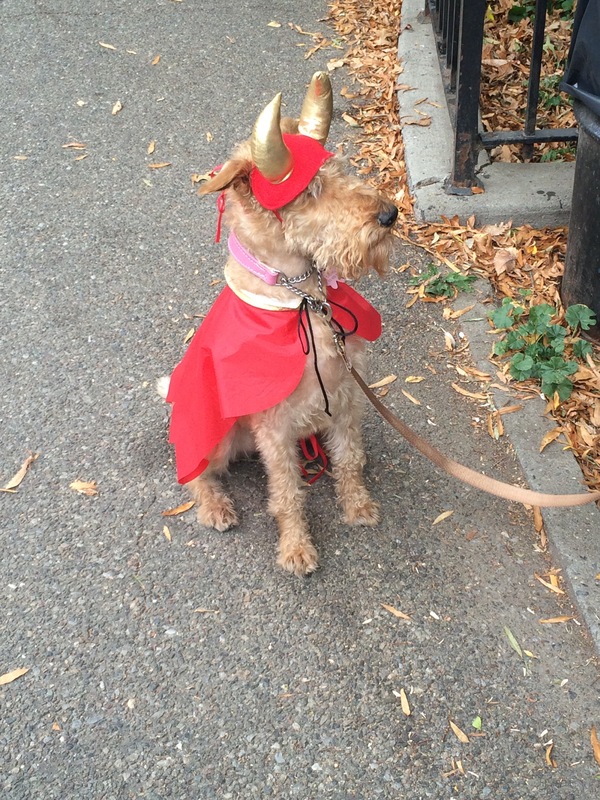 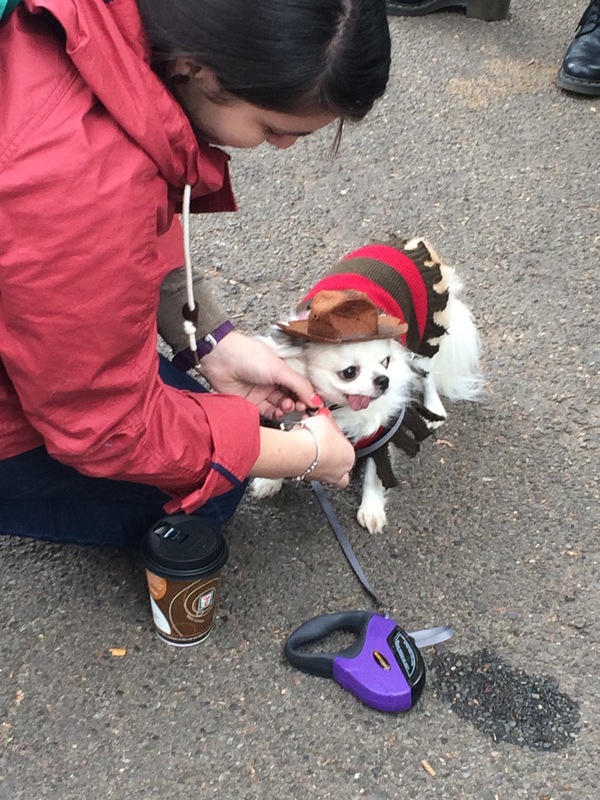 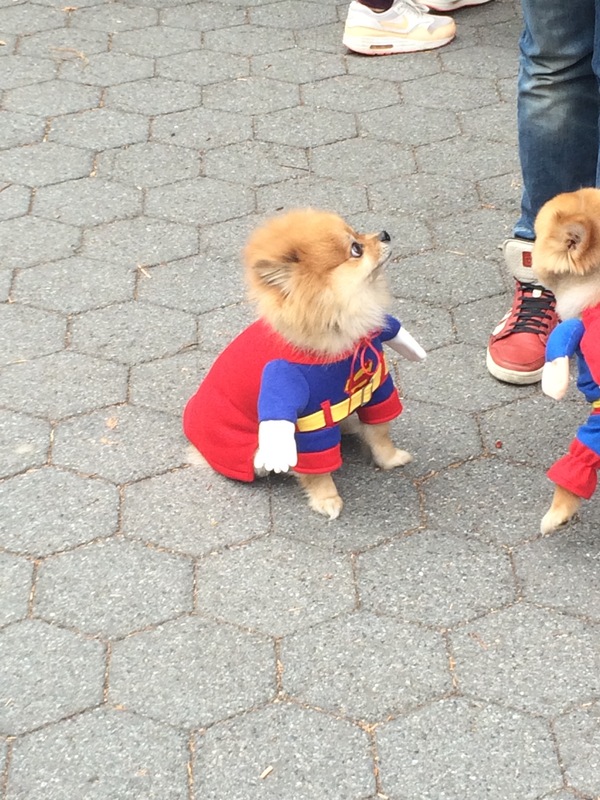 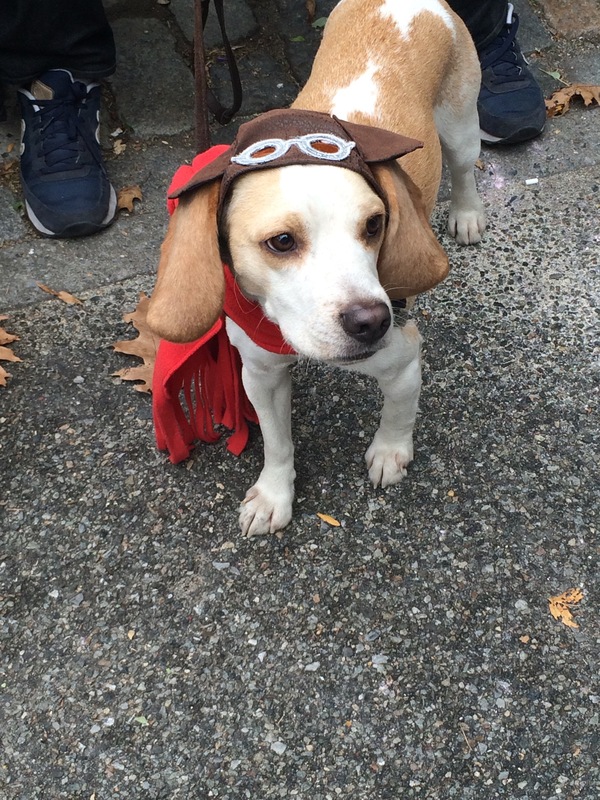 I finally made it to the infamous Tompkins Square Halloween Dog Parade in NYC and it was glorious. 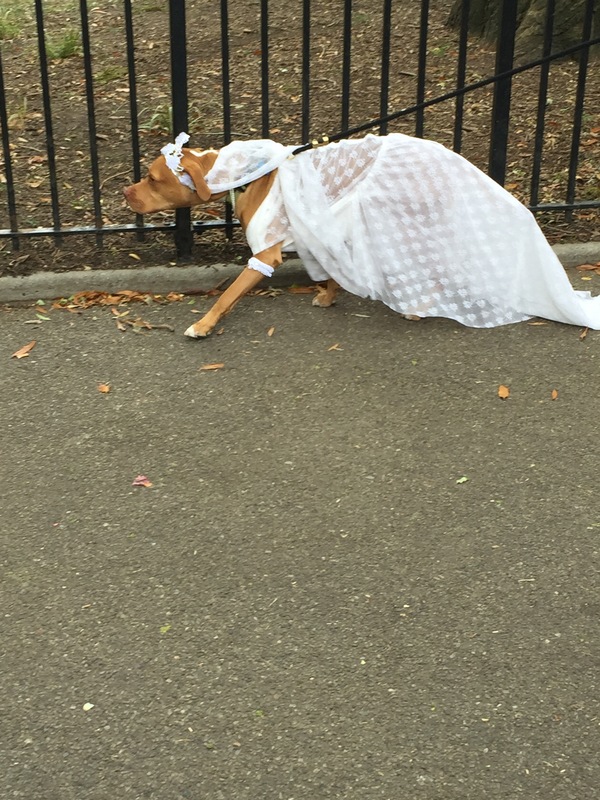 There is not much else to say, so I’ll let the pictures do the talking. 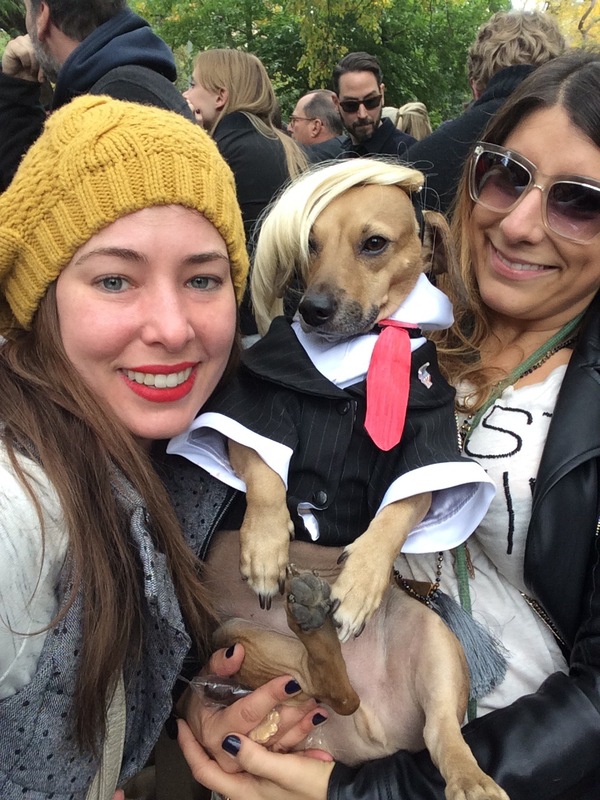 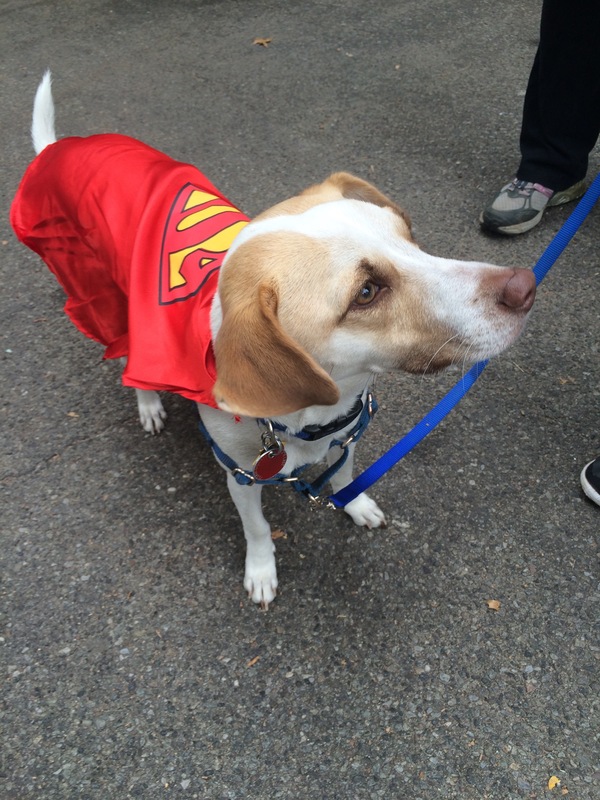 I wasn’t close enough to the dogs in the really extravagant costumes, so check out the many others, plus find out who won best in show.